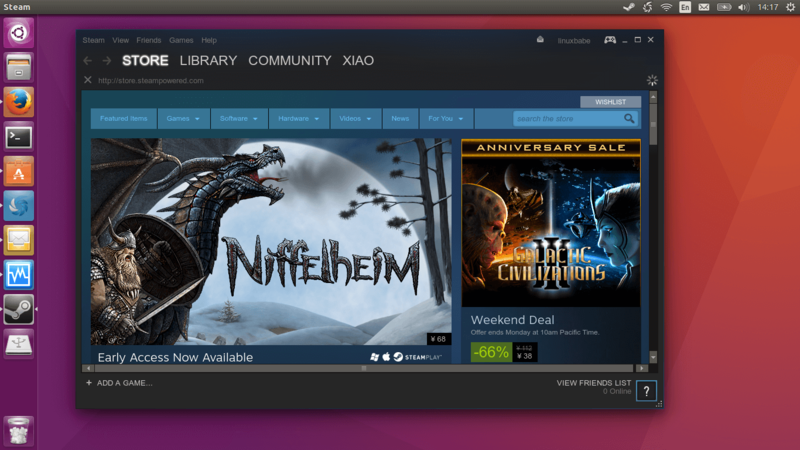 This tutorial shows 2 ways to install Steam on Ubuntu 16.04 LTS. Steam client is included in Ubuntu multiverse repository. First, make sure multiverse repository is enabled on your Ubuntu 16.04 machine. Click the Ubuntu icon on the top left corner to open Dash. Then search for software in the Dash. Click Software & Updates. 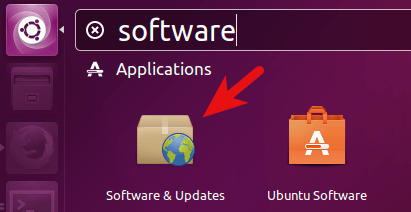 In the Ubuntu Software tab of Software & Updates window, you will see 4 different Ubuntu repositories: main, universe, restricted and multiverse. Put a check mark before multiverse to enable it. Then close this window. You can also enable multiverse repository by running this command in terminal. Now, to install Steam on Ubuntu 16.04 LTS, just run the following command in terminal. You will be asked to accept Steam license agreement. Press TAB key to move to Ok, then press Enter key. Another window appears. Use arrow key to move to I AGREE and press Enter to accept the license. Now Steam client is installed on Ubuntu 16.04 and it can be launched from Unity Dash. When launched, Steam will check if a new version is avaiable. It will automatically install the update if a new version if found. After the update is installed, you will be able to login. Go to steam official site, click Install Steam Now button to download the Steam deb package. Once downloaded, double click the deb package in file manager to install Steam. Ubuntu Software will be opened. 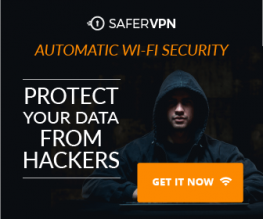 Click the install button. Alternatively, you can use the following command to download the deb package. If you love this article, please share it.Comments, questions and suggestions are always welcome. 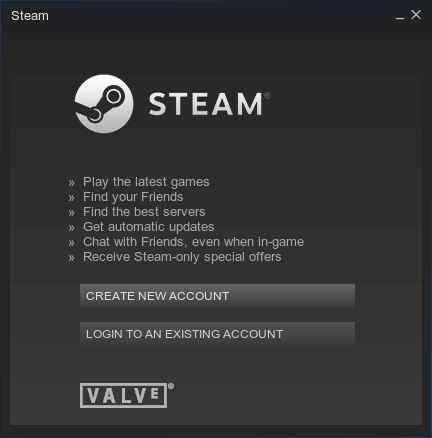 help i did every thing this said and steam is in my dash but whenever i click on it it shows the icon on the left for awhile without doing anything and then dissapears.